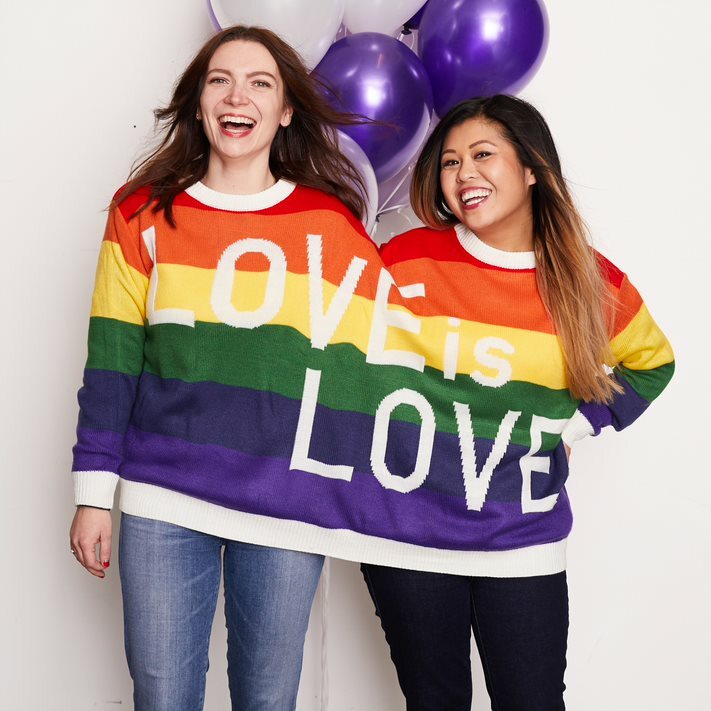 Valentine’s Day is fast approaching, and the online retailer Zulily is providing the ultimate way to bond with the ones you love – a Valentine’s Day Two Person Sweater! Whether you’re celebrating with your besties, your parents, your partner or even your dog, Zulily has the ultimate gift! 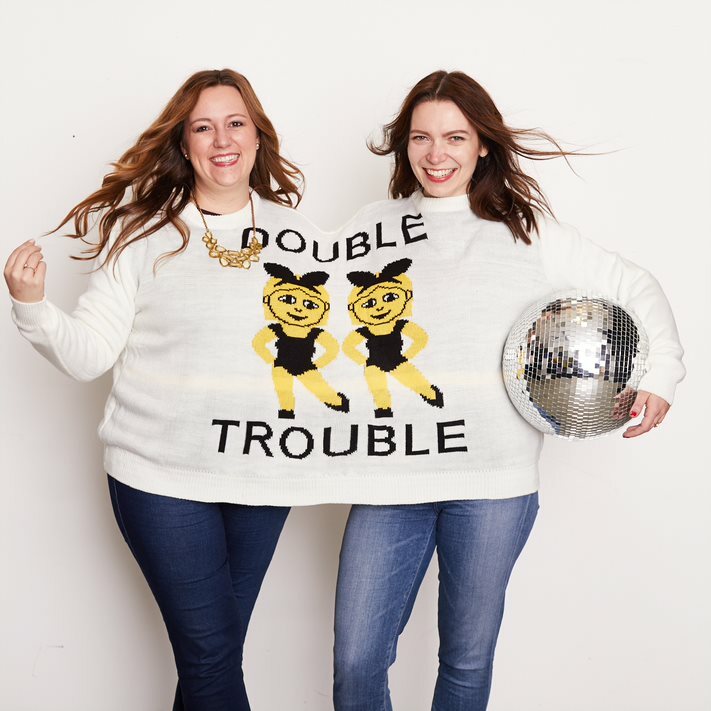 Forget the chocolate and flowers, surprise your loved one, or BFF with a 2 headed sweater! I’m sure this unique gift will make for some laughs and fun selfies! Life’s Better in a Two Person Sweater! A recent survey Valentine’s Day survey by Zulily revealed that on February 14th, over 40% of Americans – more than 130M people – will be celebrating Valentine’s Day. When asked ‘what is the most offensive Valentine’s Day gift you’ve ever received,’ a quarter of Americans unveiled it was ‘no gift at all,’ followed by ‘a breakup’ (6%). If women were to celebrate ‘Galentine’s Day’, hanging with your gal pals on Valentine’s Day, over a quarter of women would prefer to get pampered – who needs romance when you can have massages, manis, and pedis in your future? No matter what your plans are or who your spending Valentine’s Day with, Zulily has the perfect gift! 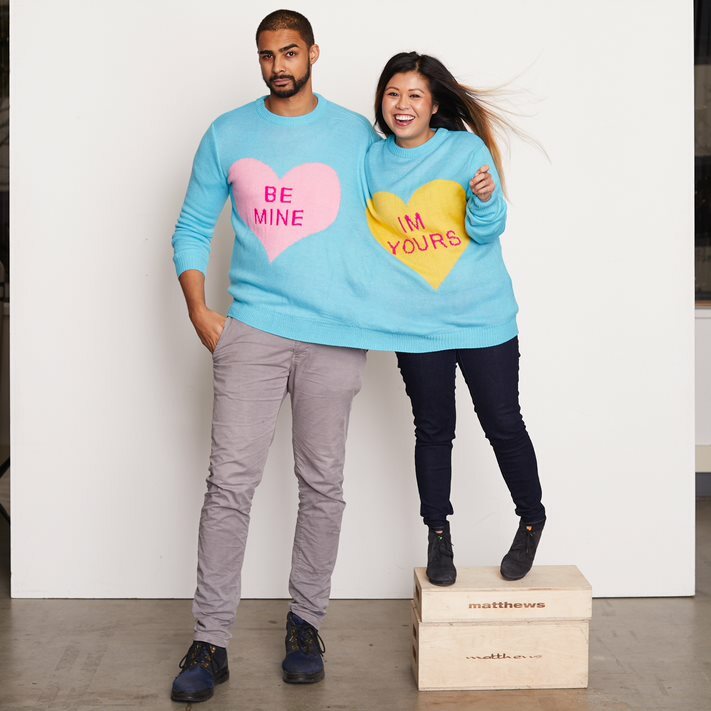 The Valentine’s Day themed two-person sweater is a available in four unisex styles. The sweaters are not only Instagram-worthy but will bring you closer to the people you love. 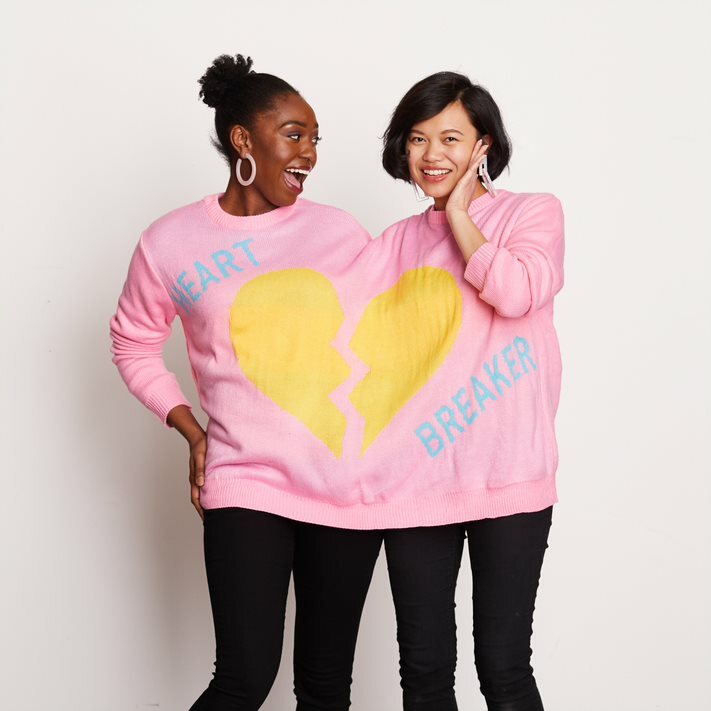 Where can I buy a 2 Person Sweater? So, head on over to Zulily, order a two person sweater, grab your significant other, BFF, or even your fur baby. Life’s just better when you’re in a 2 person sweater!